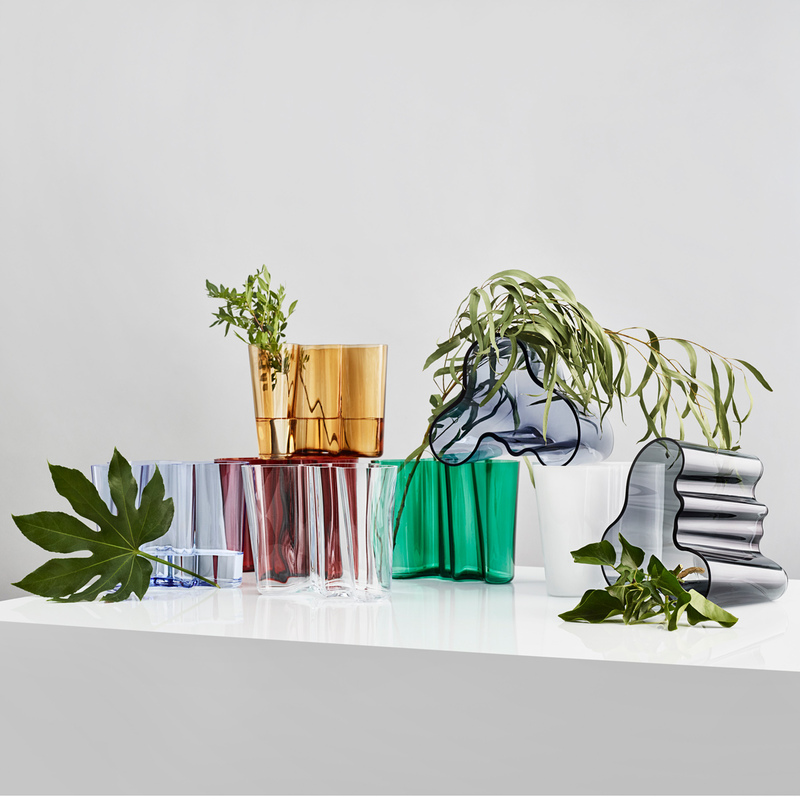 Home > Aalto Vases > iittala Aalto Aqua Vase - 6-1/4"
The 2018 iittala color "Aqua" is named after it's muse water but is a purplish-blue hue, which glows almost neon at the edges. 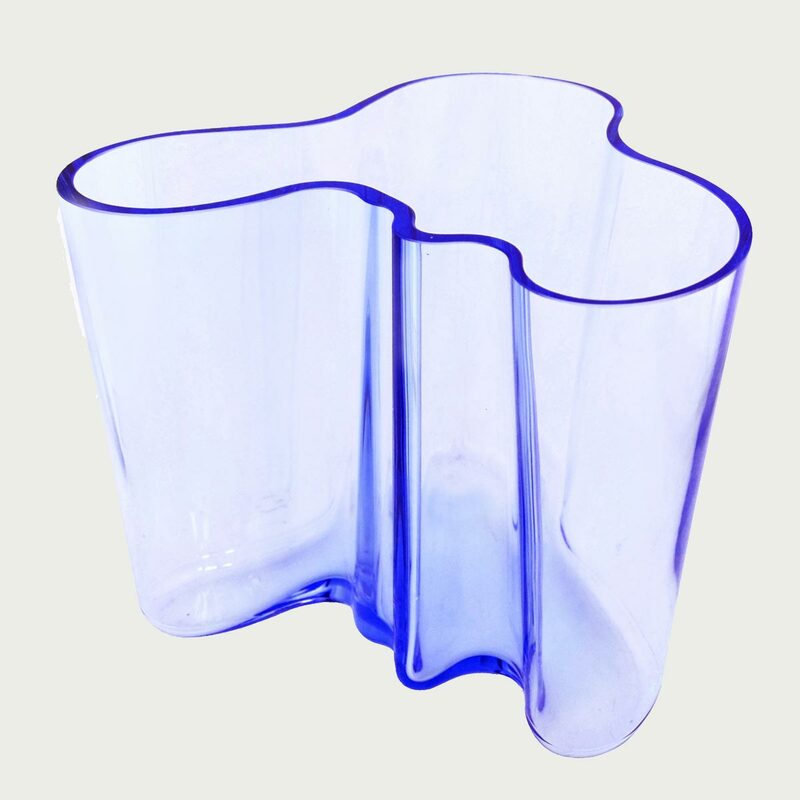 With a surname that appropriately means "Wave" in Finnish, Alvar Aalto created the fluid form in 1936 with inspiration from the free-flowing lines of Finland's water-rich landscape. The design was unveiled the following year at the Paris World Fair, where the crowds fell in love with its effortless elegance. Though the award-winning design's raw beauty seems like an organic occurence, it requires 7 craftsmen, 12 work stages and 30 hours to create just one of these extraordinary works of art. Reviews of iittala Aalto Aqua Vase - 6-1/4"